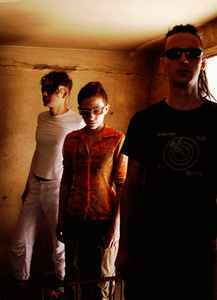 Seventeen Migs Of Spring are an electronic music project from Israel, formed in 1999 by K-76 and Andrey Hristichenko. 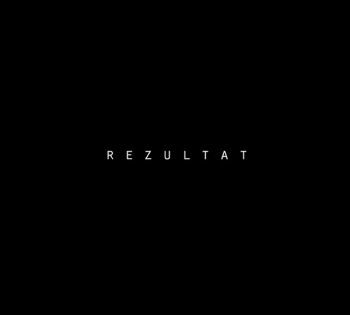 During the 2000 recordings of the debut EP, the project was joined by B-74, and in 2001, Hristichenko left. K-76 and B-74 also collaborated in a techno side project Penetrating Crankshaft. 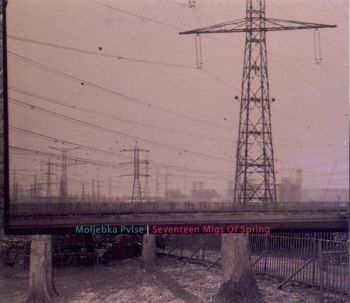 The Seventeen Migs Of Spring later lineup was completed in 2003 by Gurfa, who became the third full time member. In 2007, B-74 was not involved in the project. 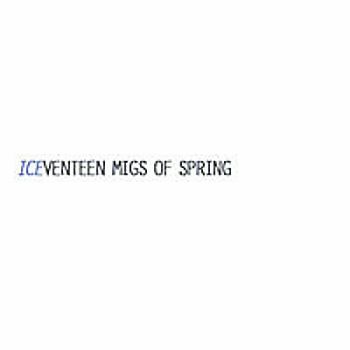 Almost all Seventeen Migs Of Spring recordings and live performances feature guest appearances.